/31 bit Point to Point ip address configuration . 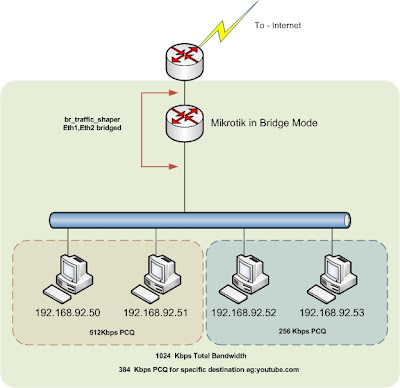 Can we assign /31 address on the point to point link & save 50 % of ip address? Ok do we need privilege mode to ping ? no . I tried to assign the same way on switches 3550,3560 there was no issues. But our concern here is the directed broadcast , therefore if there is any broadcast it can uses limited broadcast . 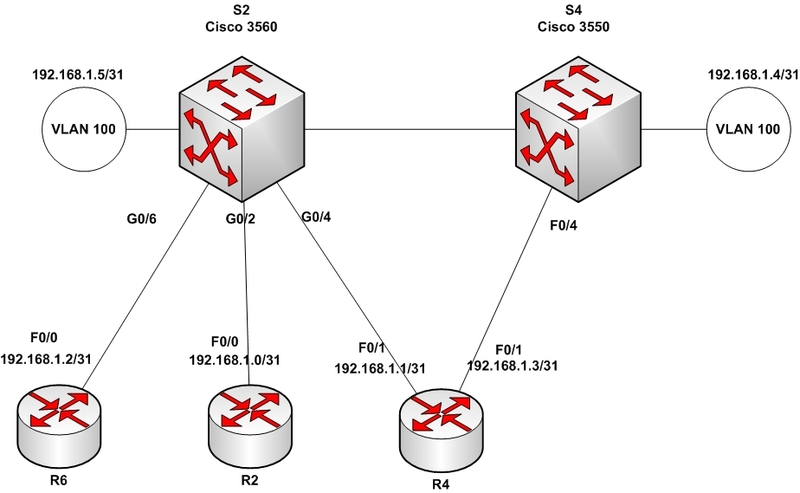 we have to understand the directed broadcast only affects the local router and the segment which is the point to point link . Further routing protocols uses the multicast, limited broadcast or unicast addresses that is not going to affected by the /31 addressing scheme. Anyway directed broadcasts are always filtered as the best practice. Internet Protocol Control Protocol in PPP links.